If you want to encrypt your USB flash drive, you don’t need to install any third-party tools. Windows already has everything you need to perform the encryption of your USB drive. This built-in Windows tool is called BitLocker, and is definitely the best choice, because it’s probably the safest and the most reliable tool for encrypting. From the Save BitLocker recovery key as box, browse for the location to save your recovery key, and click Save. 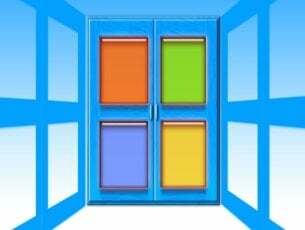 If you’re using a newer Windows 10 version, the steps to follow are a bit different. 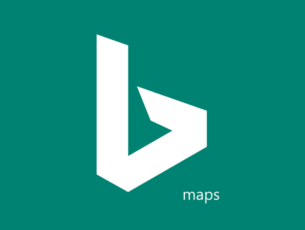 The reason for this is that Microsoft added a few changes to Windows 1o’s UI. 1. 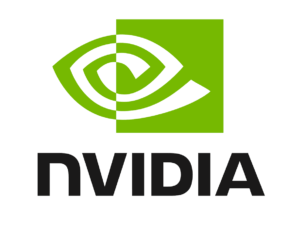 Connect the drive to your computer. 2. 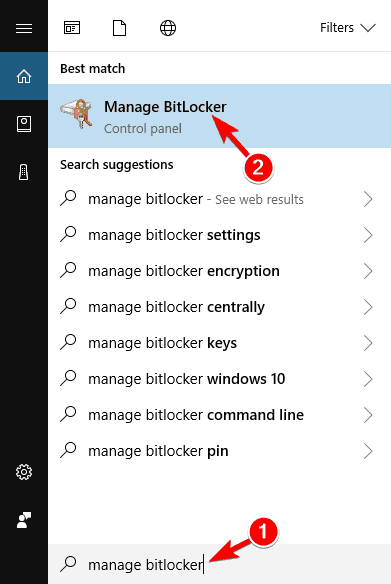 Windows 10 should recognise the drive, so go to the Start Menu, type “bitlocker”, and click on “Manage BitLocker” . 3. The BitLocker control panel will be launched and all the drivers on your system eligible for BitLocker encryption will be listed. 4. Locate the flash drive you wish to encrypt, and then click on the “Turn on BitLocker” link. 5. BitLocker will then initialise your flash drive, but don`t remove the flash drive during this process, as it may cause damage to the drive. 6. BitLocker will ask what kind of security you want to use with your drive. Enter a password and then press “Next”. 7. 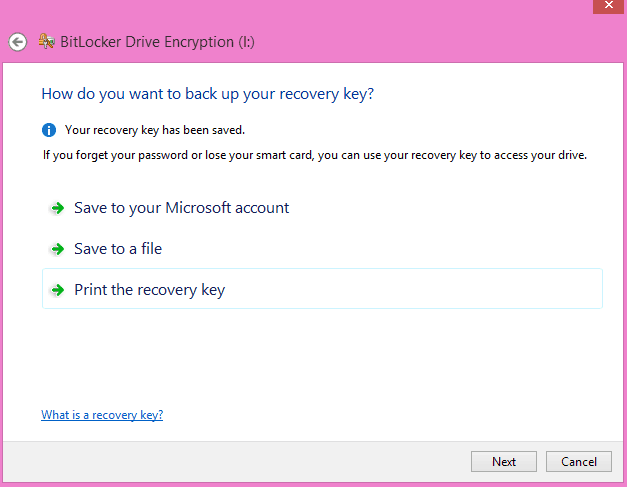 BitLocker will also produce a recovery key for the drive, to help you recover data in case you forget your password. Be sure you save the recovery key to a secure location and press “Next”. 8. Specify if you need BitLocker to encrypt the entire device, or used space only. So, select your option and then click “Next”. 9. Press “Start Encrypting” and BitLocker will start to encrypt your drive. 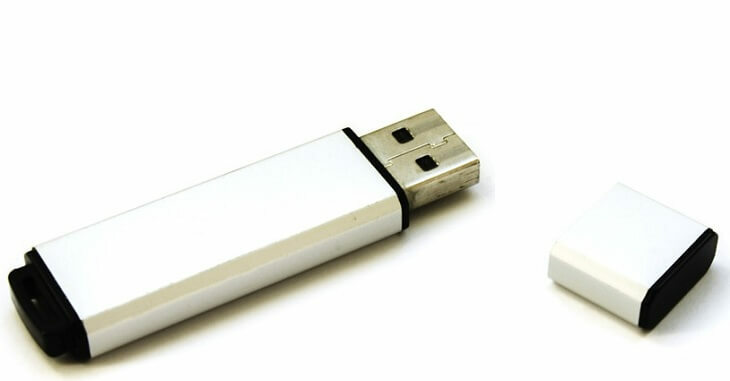 Now your USB flash drive is encrypted, and only you or users with the password could access its content.